The 15-year-old was released from the hospital Friday afternoon. GREELEY — A man is in jail after police say he shot a teenage girl in a drug deal gone awry. 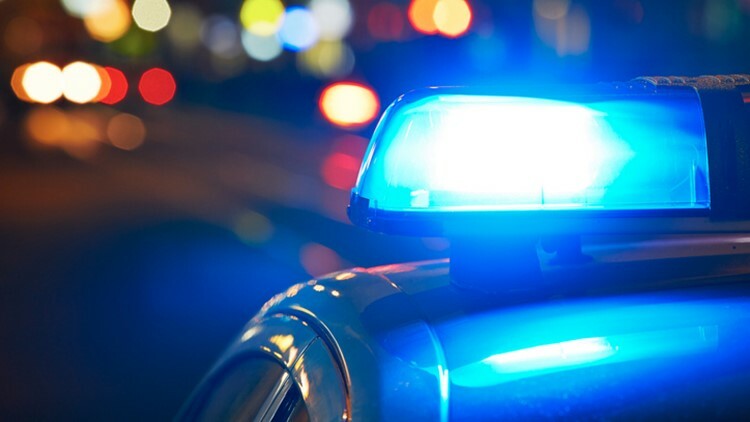 According to a release from the Greeley Police Department, an officer was leaving the emergency department at North Colorado Medical Center at around 10:45 Friday morning when he saw a vehicle driving erratically and entering the hospital parking lot. The driver told the officer the 15-year-old passenger had been shot in the side. The officer told the three males in the back seat to stay where they were, and helped the gunshot victim into the hospital. When he got back, the males were gone. The officer put out a BOLO (be on the lookout), and they were found about three blocks away, near 16th Street and 23rd Avenue. They gave inconsistent statements about the shooting to police, but officers kept investigating and found 22-year-old Daniel Isaac Atencio in the 1400 block of 14th Avenue. They took him to the Weld County Jail, where he is being held for attempted second degree murder, second degree assault, and illegal discharge of a weapon. Nearby Greeley Central High School and Heath Junior High School were placed on lockdown during the search for the suspect as a precautionary measure. The girl was released from the hospital Friday afternoon. Police say the shooting was related to an illicit drug deal between Atencio and the people in the vehicle. A booking photo of Atencio has not been released.